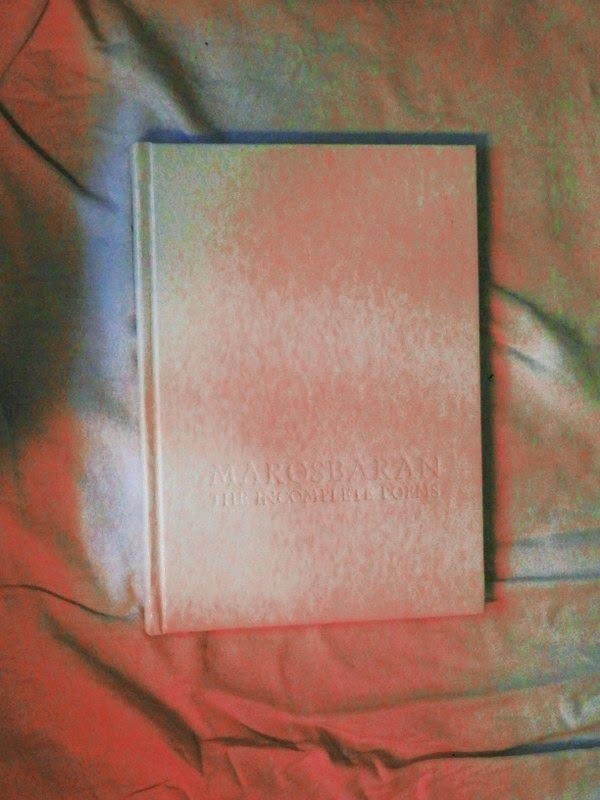 The Incomplete Poems is a book by MAROSBARAN. 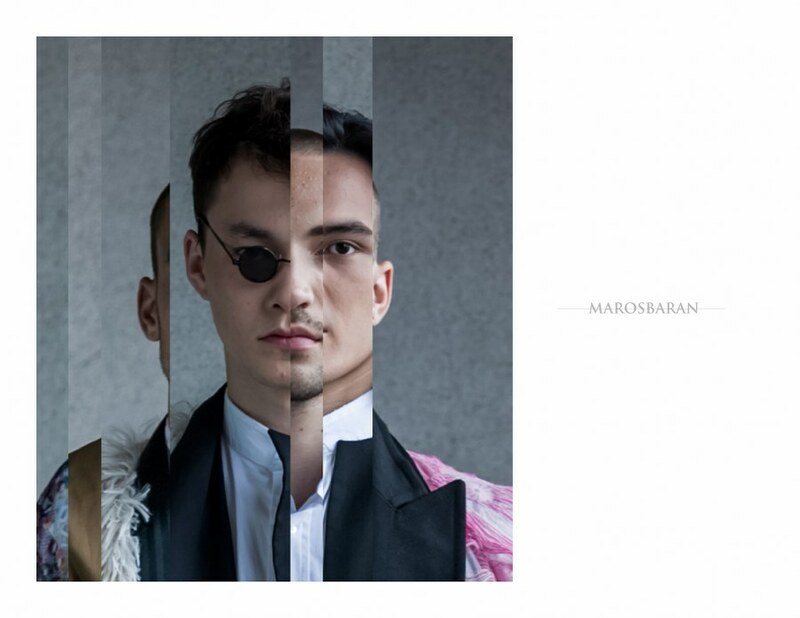 It includes 17 poems, one for each letter of the tittle "The Great Red Dragon" creating the scent of atmosphere and the theme of The Great Red Dragon (fashion performance), first presented on 26.4.2014 in theater elledanse. 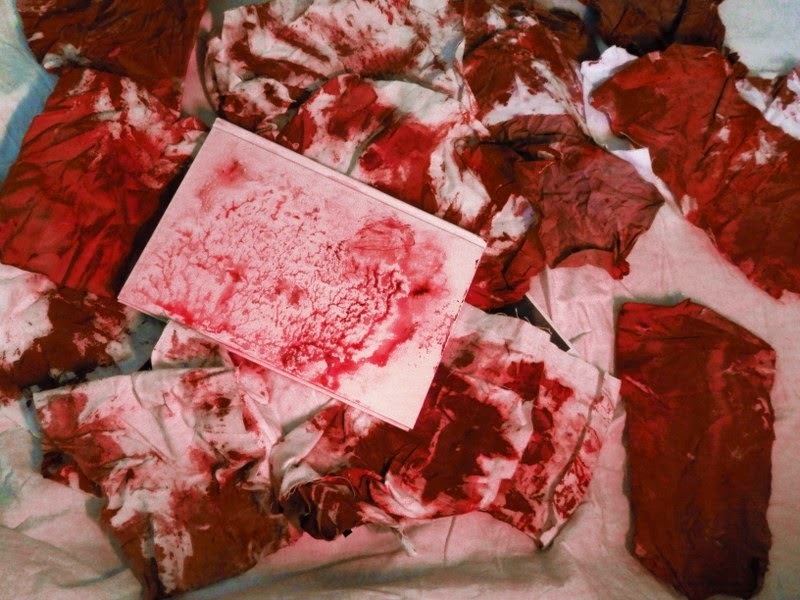 The book itself was not finished until the second presentation of performance - 15.6.2014, when it was baptized by act of cleaning the house - cleaning the sins - the audience was asked to be part of baptism by wiping away the blood of the floor. 19 of them left their shreds. Other took it as a souvenir or threw it away. One of the presented shreds is mine. Book includes two prefaces - one by RUDÁ SOVA and one by MAROSBARAN, both written in Slovak langulage. Poems are written in English. The book includes also the last poem N, the only poem, which is not published online. Special thx to Ryan Morar. More information about book - HERE.